The Governor. Fight the Dead. Fear the Living. 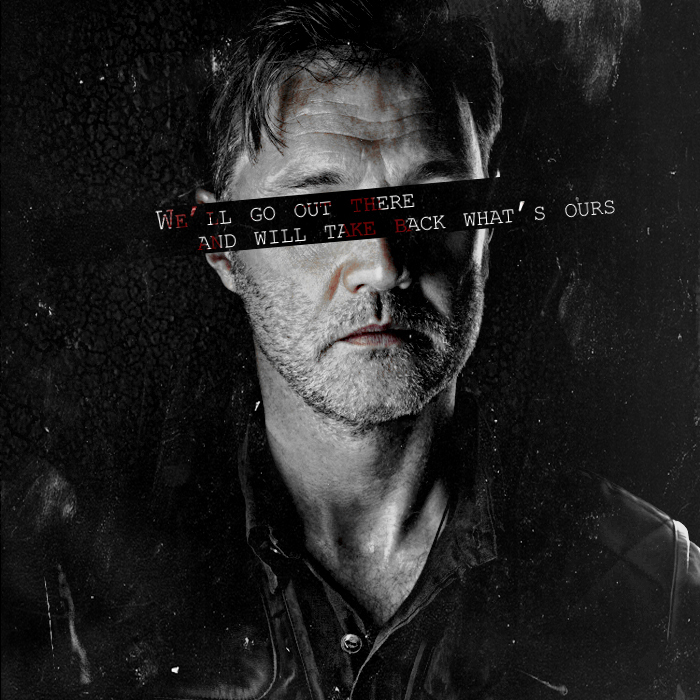 Wallpaper and background images in the The Walking dead club tagged: the walking dead season 3 the governor david morrissey cast portrait. Plans for the Day: TWD & Cioccolato Pudding.